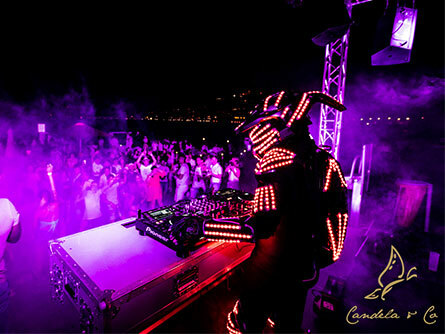 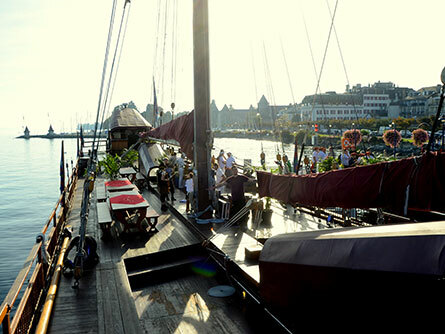 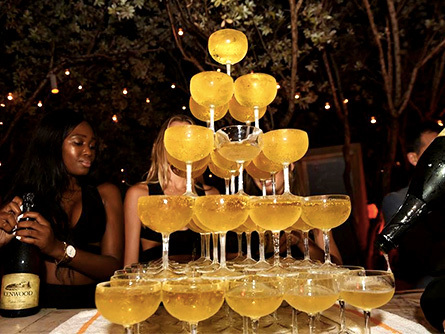 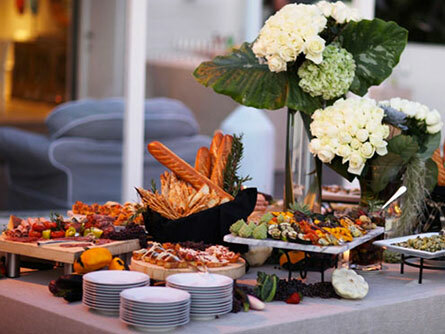 Candela & Co is at your disposal to organize the private event of your dreams. 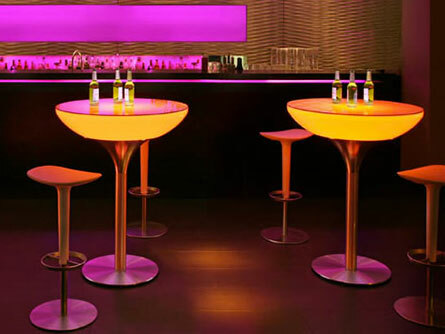 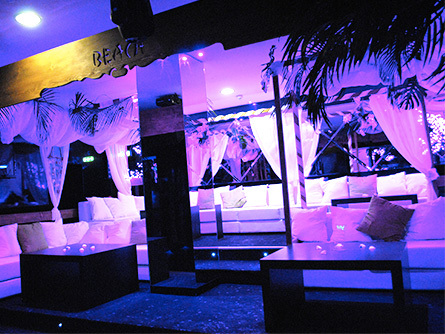 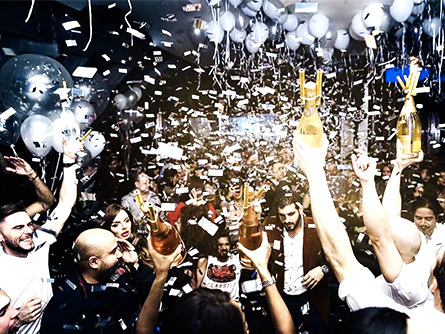 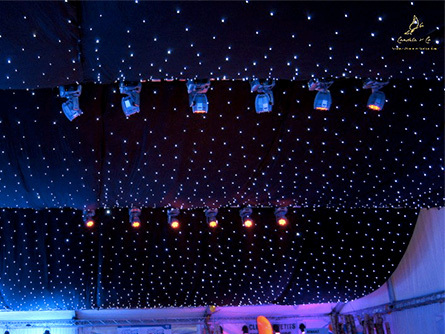 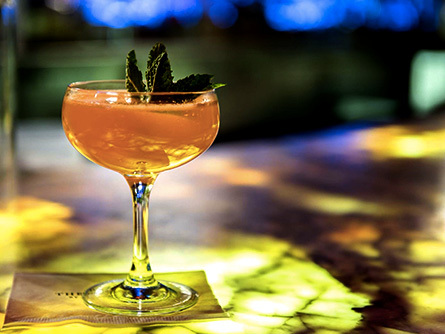 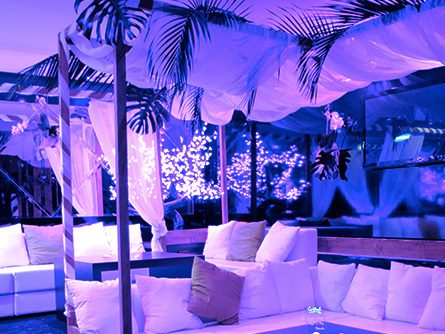 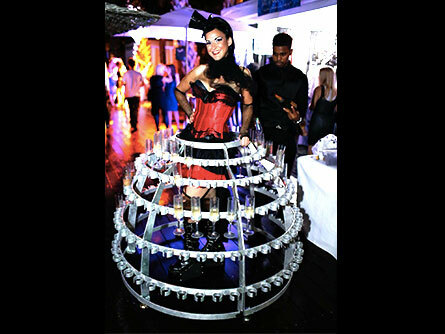 You can also peruse through our many theme night ideas to find an event that suits you. 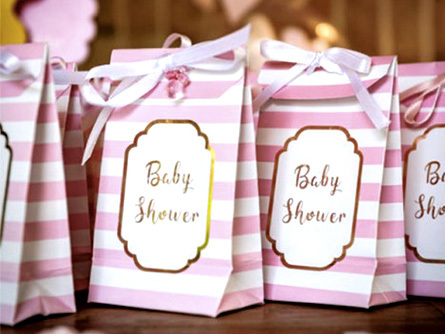 Celebrate the baby’s arrival with a baby shower in honor of the future mother. 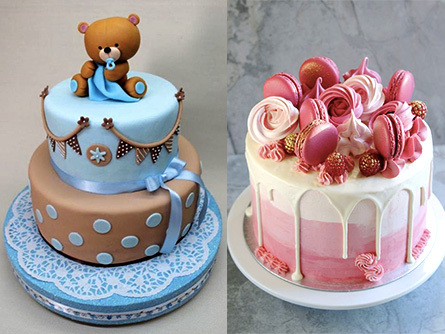 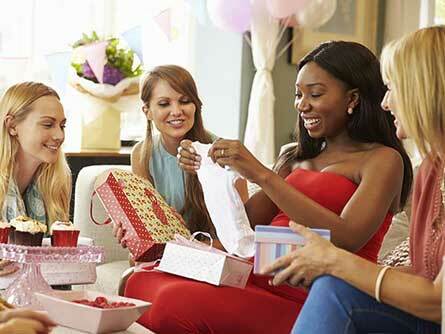 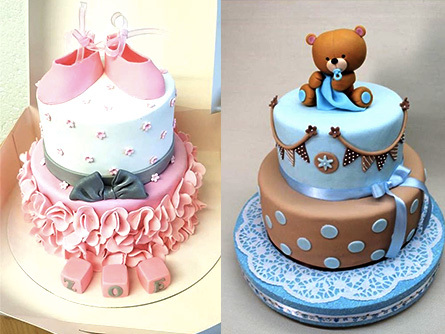 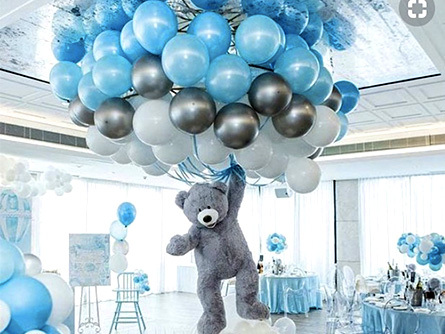 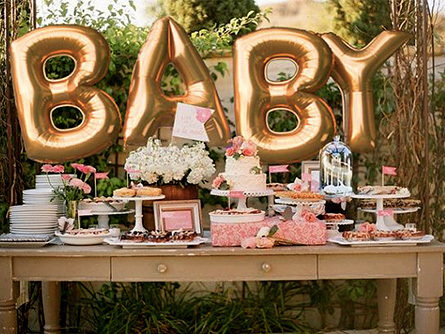 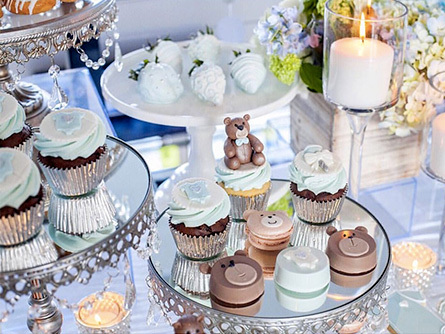 There is no one way of organizing a Baby Shower Party; each one is unique to the mother. 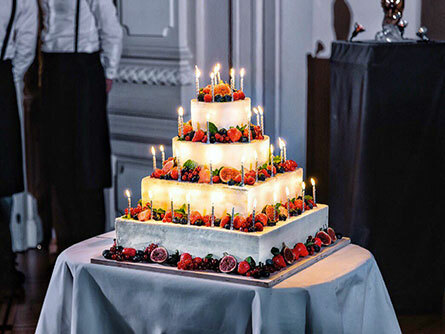 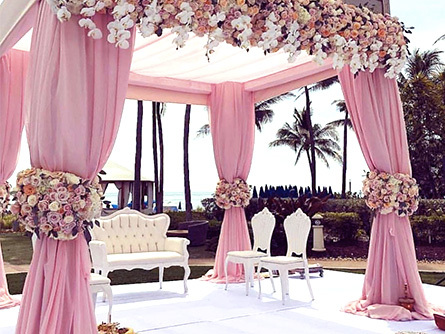 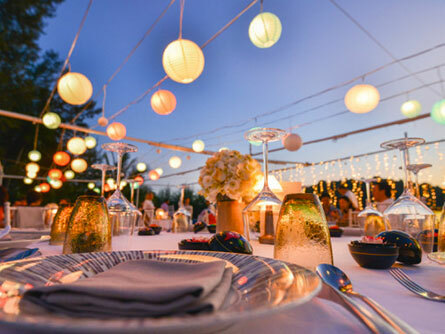 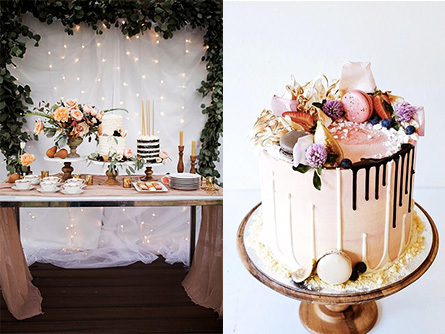 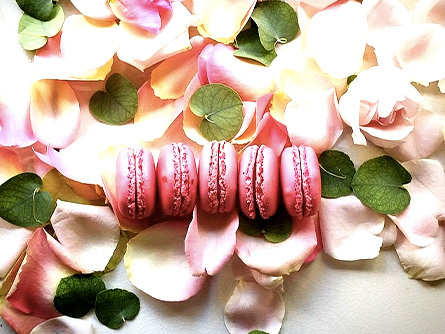 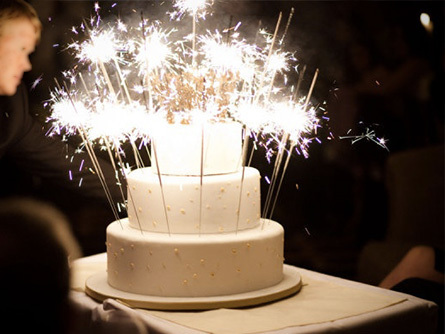 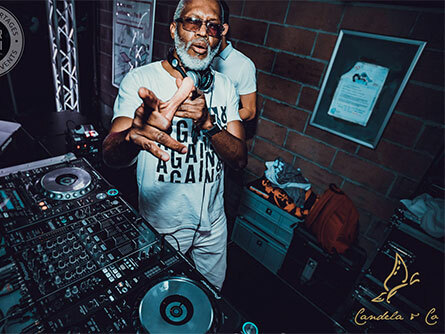 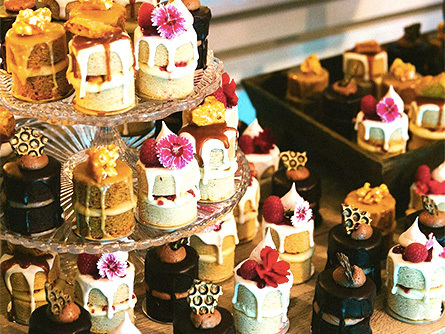 Cupcakes, decorations, gifts, entertainment, staff… The Candela & Co team is at your disposal for the organization of this life event shared between girlfriends.